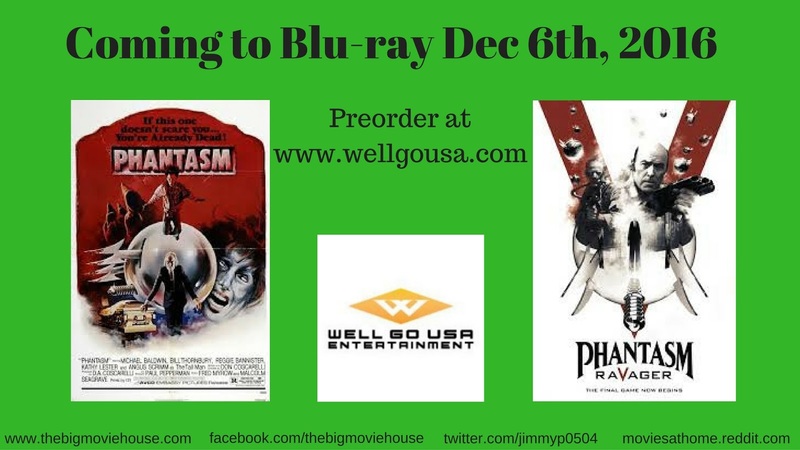 Well Go USA has announced that they will be bringing Phantasm and Phantasm: Ravager to blu-ray on December 6th, 2016. I am actually a little bit disappointed with the release for the original film. I think that the film deserves more attention than the few special features that we are given. 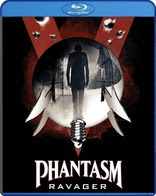 If memory serves me correctly, the Anchor Bay dvd of the first film had more special features. I am sure that Well Go USA want to save most of special features for the upcoming box set, but it still feels like fans are getting shafted. Hopefully, the boxset will be the thing of dreams.